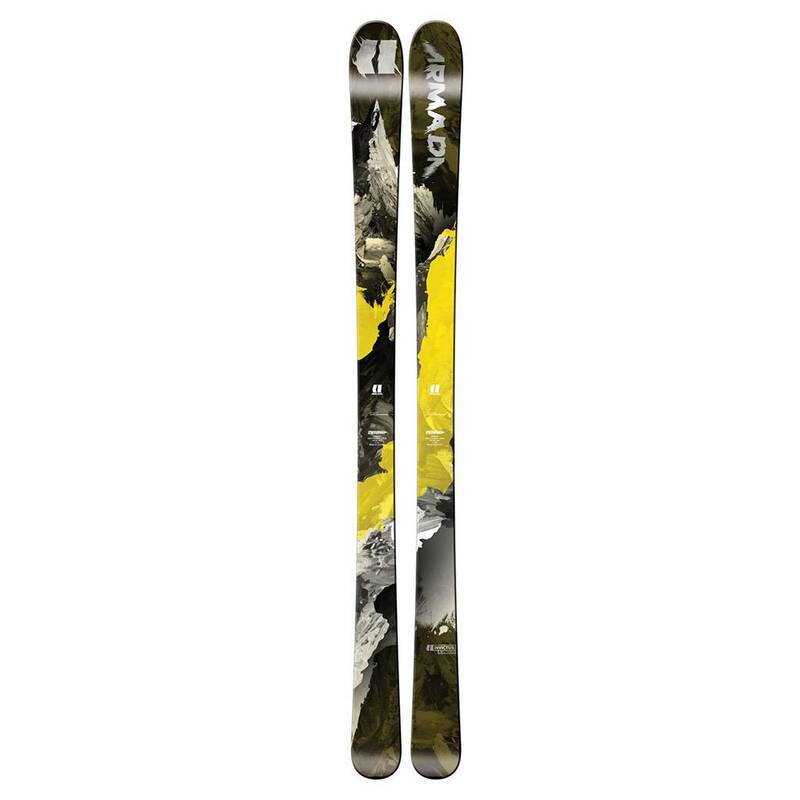 The Armada Invictus 89 Ti is one of the most versatile, easy-turning skis in the Frontside All Mountain category. One of the most versatile, easy-turning skis in the Frontside All Mountain category, the Armada Invictus 89 prefers off-piste skiing, where its rockered tip and wider waist help it excel in light crud and bumps. Those same qualities restrict the ski at higher speeds and also on hardpack.